We all make decisions every day - they shape the lives we lead. In times of war, decision-making can take on a greater significance. 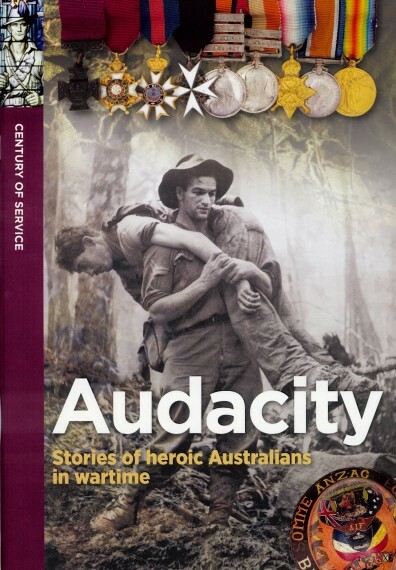 Many Australians over the past century of service have demonstrated leadership with the decisions they have made. These individuals have come from all ranks and services - some have made one-off decisions that saved lives; others have made a series of decisions over time that influenced the outcome of battles or wars. 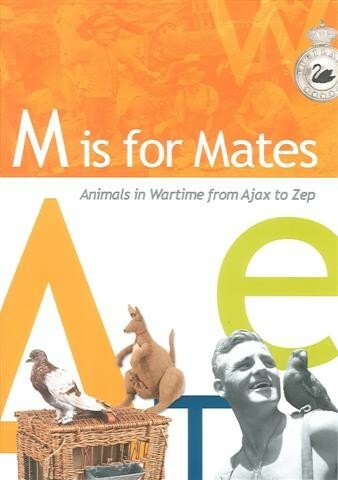 This book explores the stories of twelve Australian leaders. 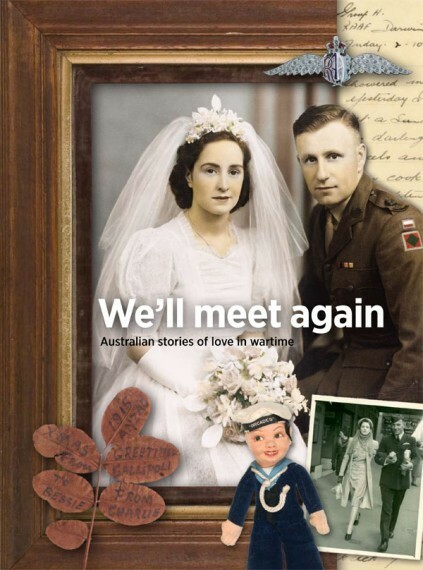 In Australia's wartime history many men and women have provided support and hope to those around them. This book highlights just some of these leaders. 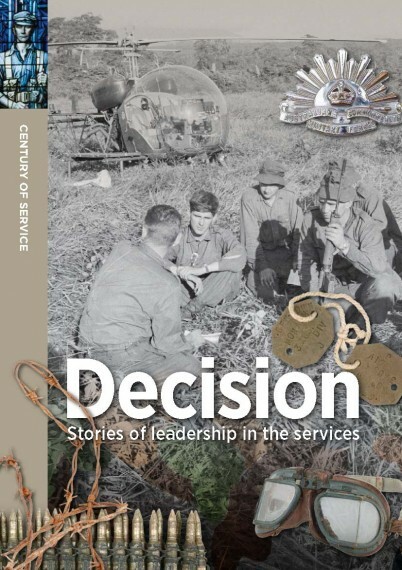 Decision: stories of leadership in the services has been named Honour Book for the Australian Childrens Book Council 2018, Eve Pownall Award for Information Books. Soft cover, photographs (colour), 65 pages.